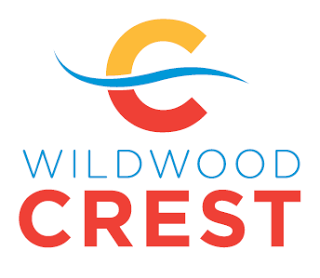 WILDWOOD CREST – Atlantic City Electric is scheduled to begin work in Wildwood Crest this month to improve service reliability for nearly 7,000 of its customers in the borough, according to a letter from the company to borough residents. The letter states that the work is part of ongoing efforts to modernize the local energy grid and enhance electric service for Atlantic City Electric customers. The work, scheduled to be completed by the end of May, includes the replacement of 15 wood utility poles in various locations throughout Wildwood Crest. Atlantic City Electric will also be installing nine new advanced devices called reclosers, which can automatically reduce the numbers of customers impacted in the event of an outage. To ensure the safety of residents, visitors and those traveling through Wildwood Crest, Atlantic City Electric’s contractor, Riggs Distler, will work closely with the Wildwood Crest Police Department for any necessary traffic control and lane and road closures while work is being completed. For additional information, contact Atlantic City Electric external affairs manager Ronnie Town via phone at (609) 463-3805 or via email at veronica.town@atlanticcityelectric.com.